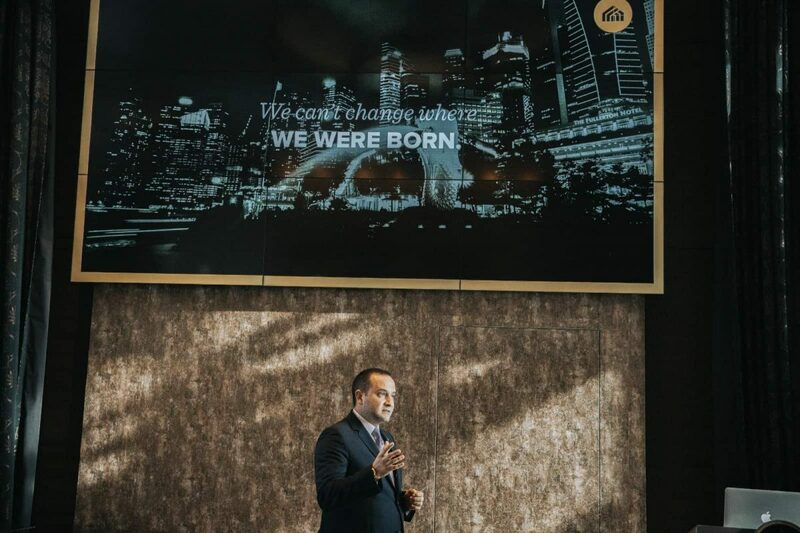 Global Citizen Series hosted in Singapore, Ho Chi Minh and Manila to respond to increased regional demand. 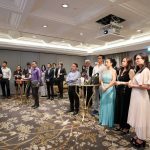 The world has witnessed Southeast Asia undergo formidable growth within the last few years; whether relating to the region’s booming economic prosperity, or the population’s development. 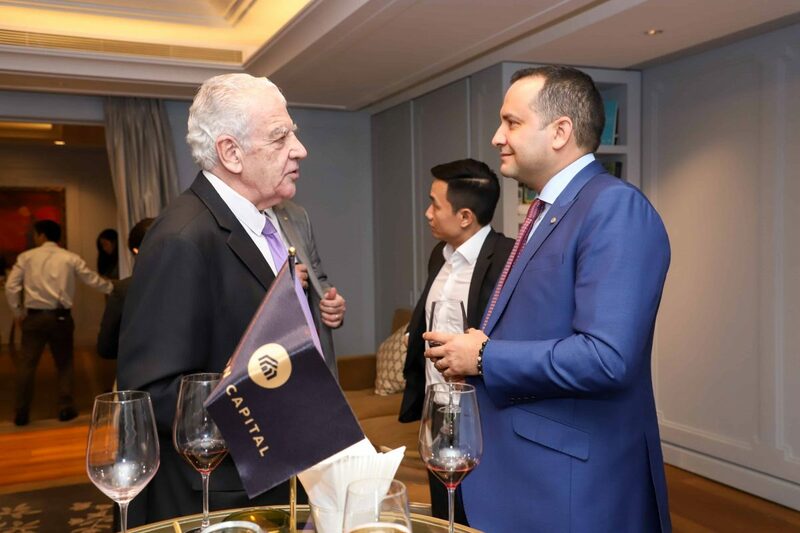 With an already an established presence in the region with an office in Singapore, Arton Capital is further expanding operations with an additional office set to open in March in Beijing. 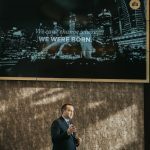 To celebrate this newfound community of partners and clients, Arton Capital brought The Global Citizen Series to Asia for the first time, with notable events hosted in Singapore, Vietnam, and the Philippines. 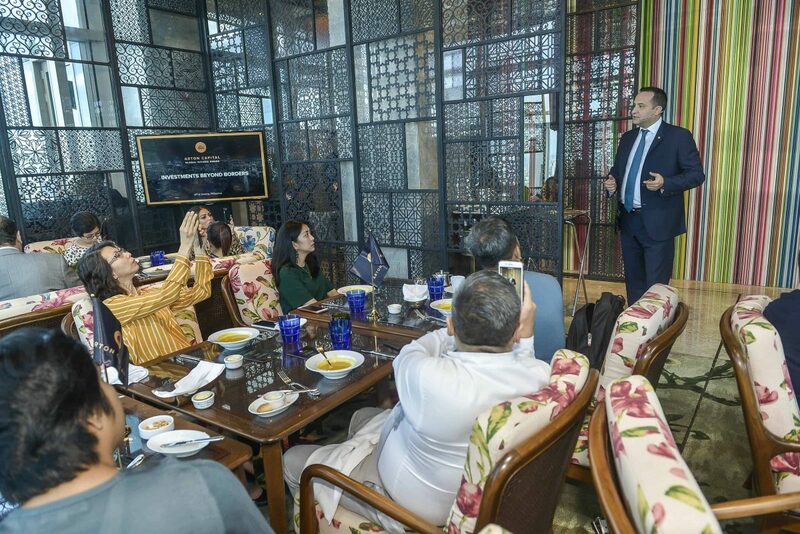 The Global Citizen Series (GCS) is an array of highly focused events geared towards informing and fostering relations with partners and investors. 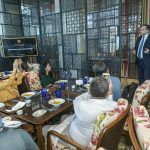 During these functions, Arton Capital’s leadership met with high-level entrepreneurs, bankers, lawyers and wealth managers to spark the vital dialogue on the benefits of global citizenship. 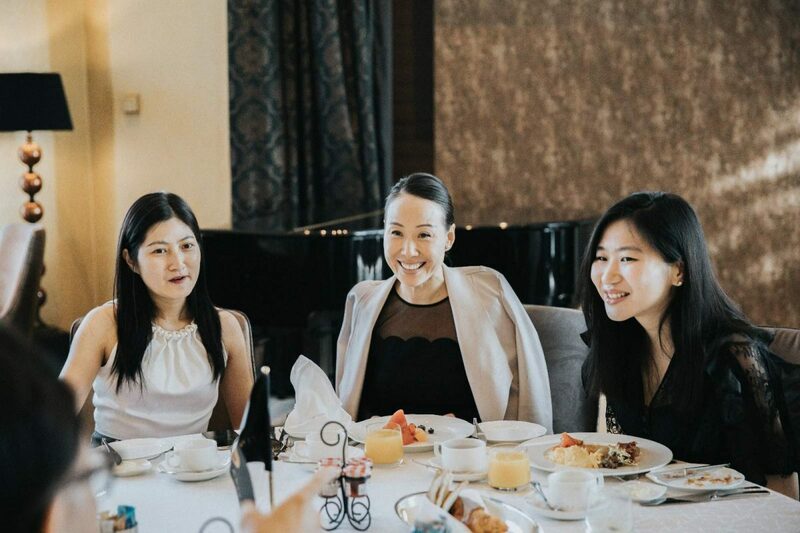 Working in partnership with the region’s most acclaimed individuals has allowed Arton to communicate the importance and value of increased freedom and mobility to a market that is beaming with demand. 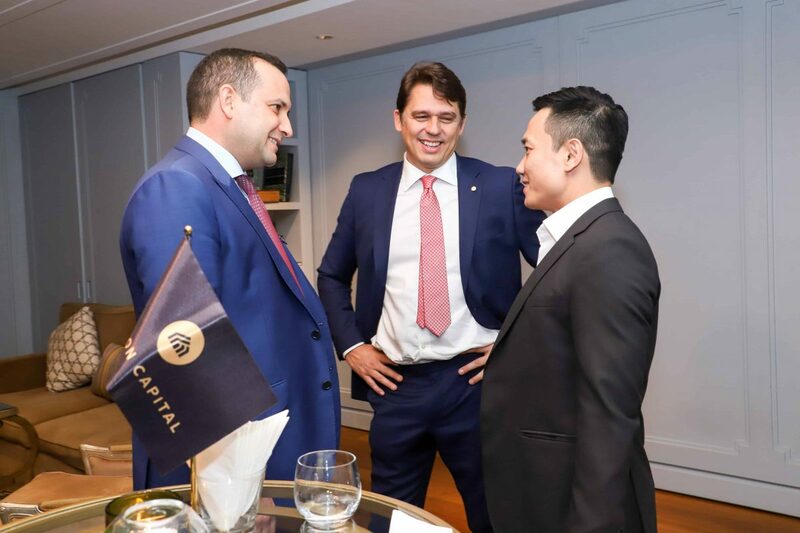 With a population of more than 600 million people representing 9% of the world’s total population, the Southeast Asian market is increasingly pursuing viable investment opportunities to fortify their global growth. 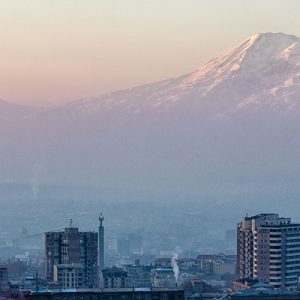 The region’s strong labour force and subsequent creation of a wealthier middle-class has driven immense domestic consumption and attracted substantial foreign direct investments (FDI). 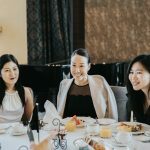 According to a Wealth-X report, Asia is at the cusp of some of the fastest growth rates within high net-worth individuals (HNWI) around the world. On average the region has reported 39% growth of HNWI between 2012-2018, with Vietnam, China and Singapore in the lead. 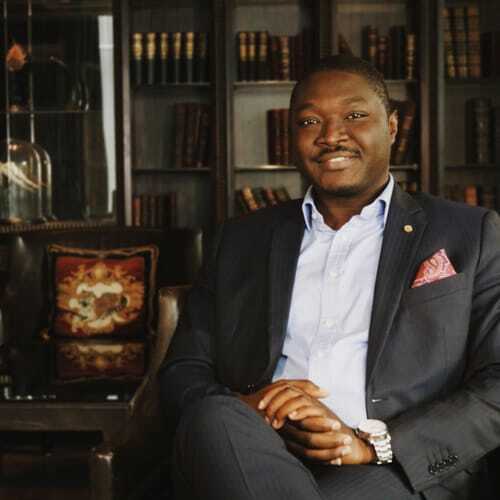 According to Knight Frank’s Wealth report, when asked to HNWI if they ever considered acquiring a second citizenship, 29% of the them eagerly expressed interest. 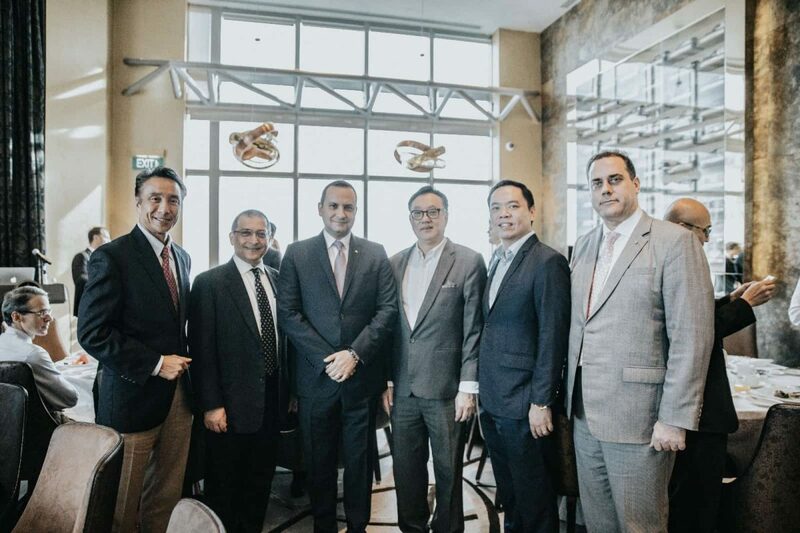 The GCS made its first stop in Singapore, where Arton Capital hosted multiple events with the region’s most important bankers and financial advisors, including Guests of Honour, Mr. Vikram Nair, Member of Parliament, Capt. 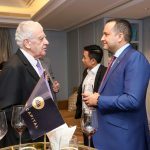 Ashok K. Batura, Honorary Consul-General of Malta, and His Excellency Dr. Istvan Szerdahelyi, Ambassador of Hungary. 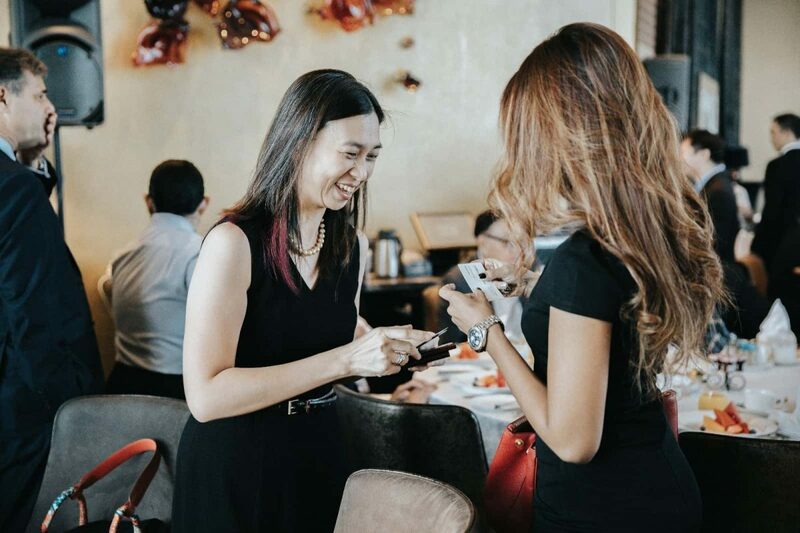 Although Singapore’s passport is already amongst the world’s most powerful, second residency programs are becoming more and more prominent for HNWI in Singapore because of the wealth of opportunities and benefits they offer for a brighter future for their families. 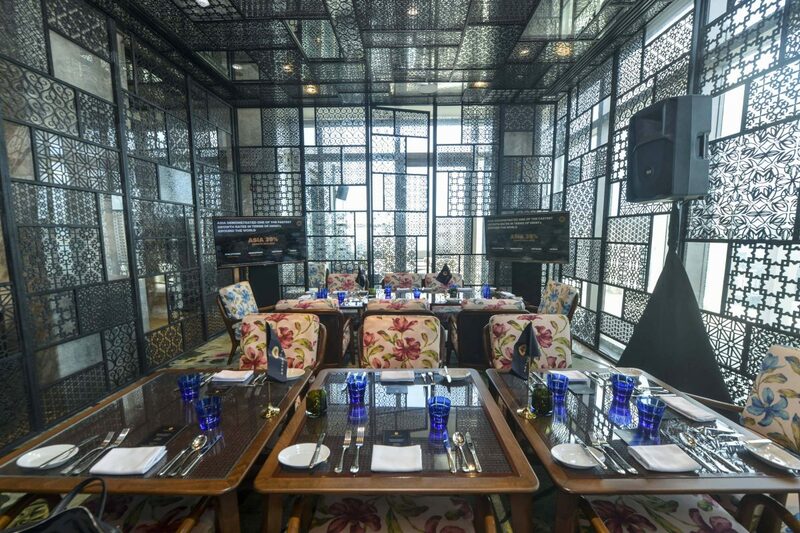 The next stop of the series was hosted in Vietnam, with a private lunch and cocktail reception for over 50 exclusive guests at the Park Hyatt. Unlike Singapore, the Vietnamese passport holds a low visa-free score of 56, placing it at the 164th position in the world. 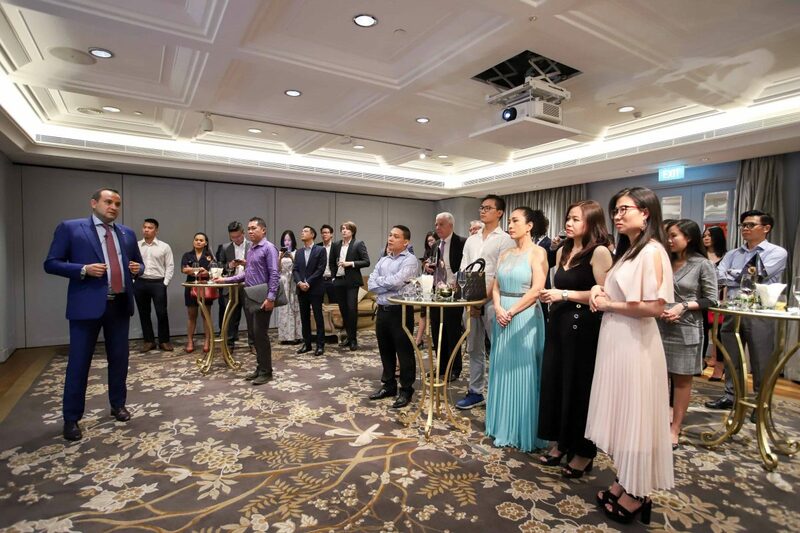 By investing in a Citizenship and Residency by Investment program, the HNWI within Vietnam will take advantage of an increased mobility and subsequently, open the door to endless business and lifestyle opportunities. 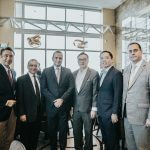 The final stop of the GCS was held in the Philippines, where an exclusive guestlist of partners and investors discussed the value of second citizenships at a media roundtable breakfast. 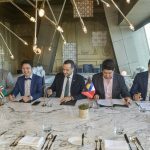 The favourable economic setting in the Philippines combined with a massive pool of talent has made the nation an ideal place to invest. 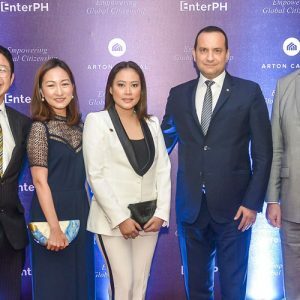 During the GCS in Philippines, Arton Capital announced a new partnership with business consultancy firm, EnterPH. 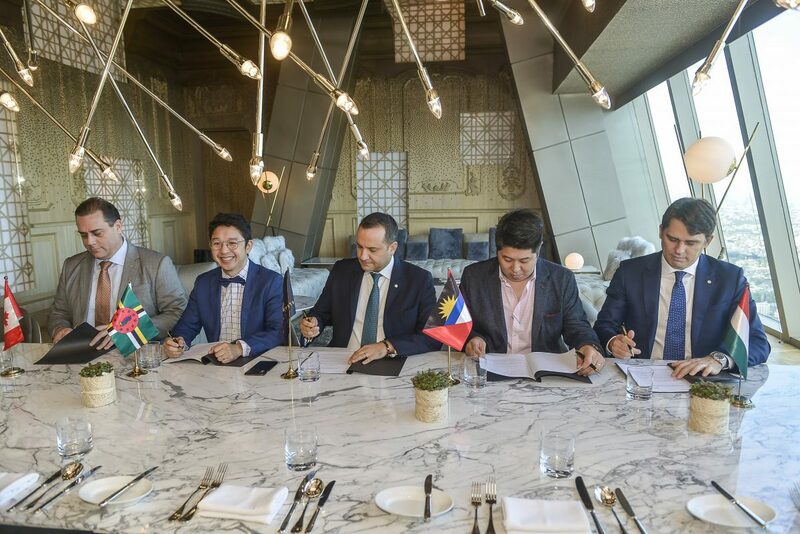 The partnership between both firms will offer the best of both worlds to potential clients and enhance operations within the region. 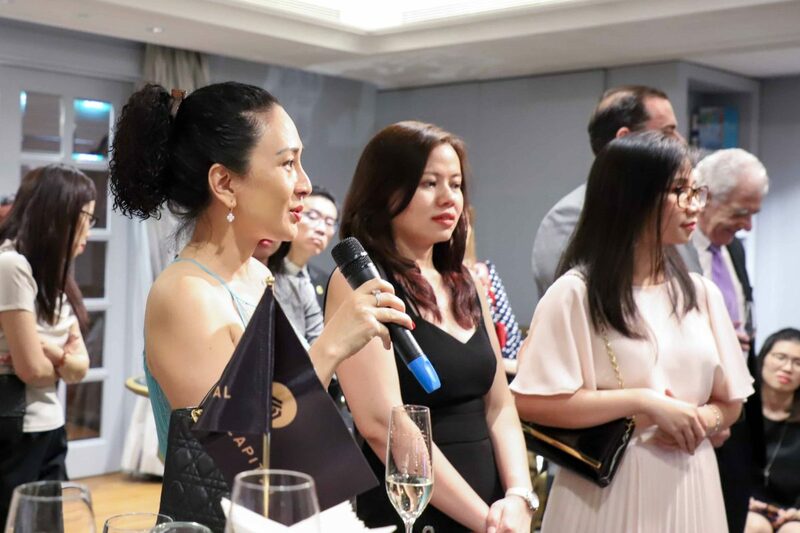 The GCS in Asia wrapped up at a lavish cocktail held at the Grand Hyatt with over 150 socialites and dignitaries including the Hon. Vanessa Pastor-Ledesma, Honorary Consul of Montenegro and the Hon. Rene Ledesma, Honorary Consul of Bulgaria. 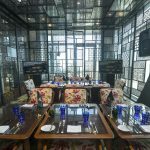 The dynamics of the Asian marketplace has proven to offer sustainable and exciting growth for the years to come, with an enthusiasm for investments in second residencies. 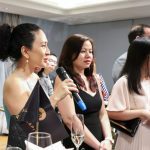 Through Arton’s years of experience, large network of exclusive certified partners, and current operations expanding throughout the region, the global citizenship movement is now closer than ever to qualified HNWI in Asia.